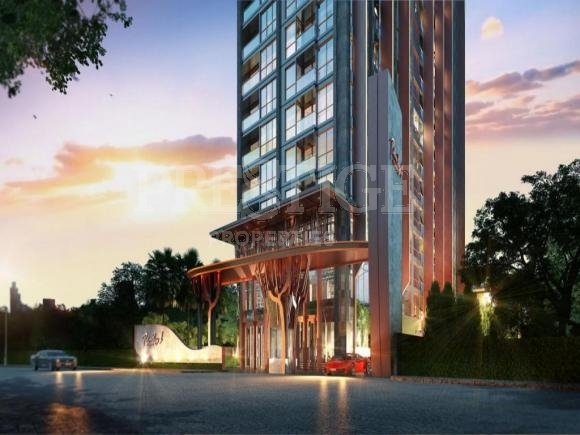 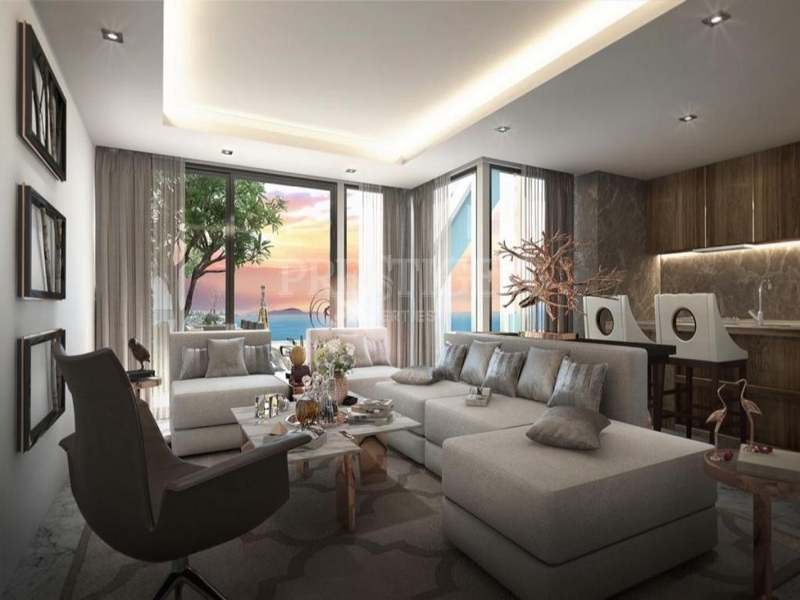 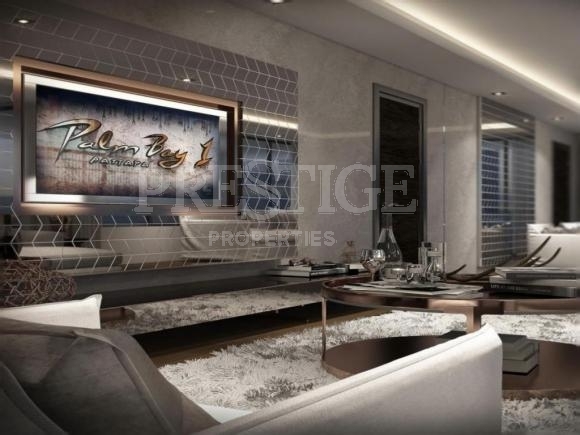 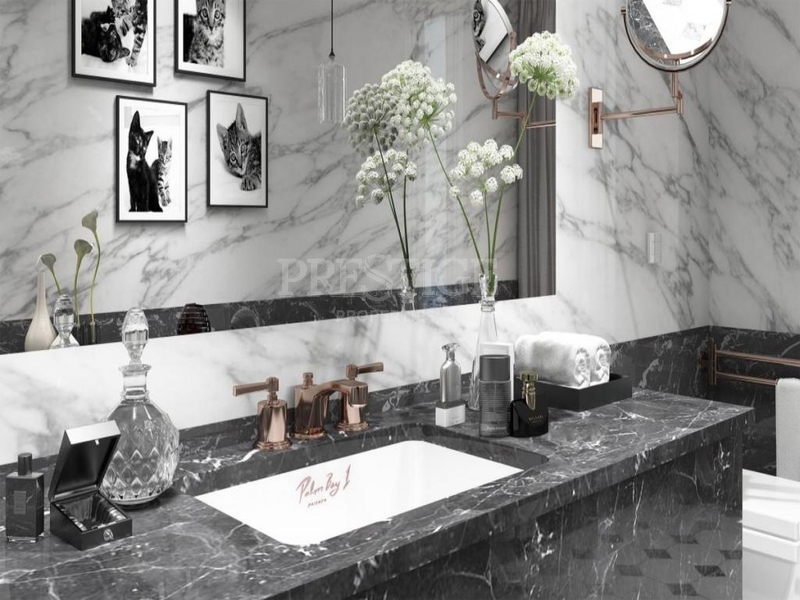 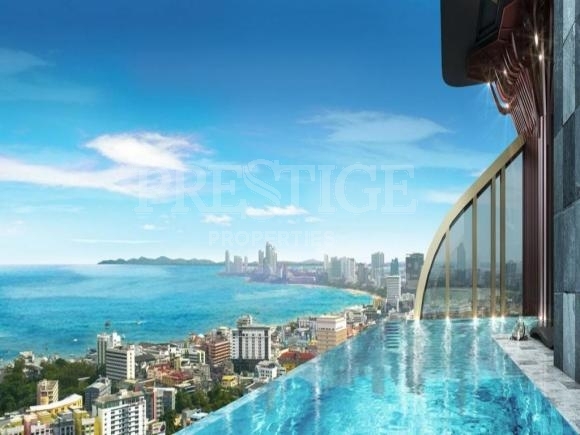 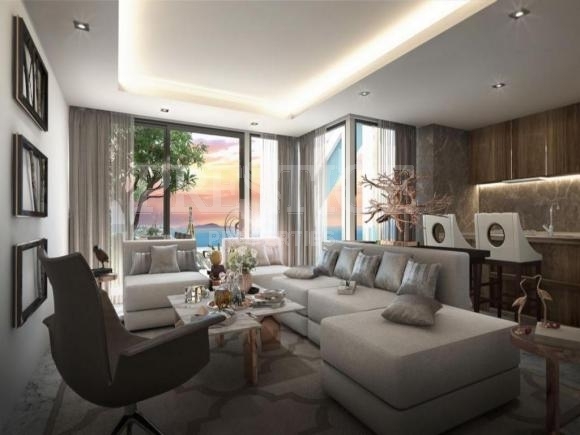 Palm Bay 1 Pattaya is a condo project located in Central Pattaya. It has 353 condo units and is scheduled for completion 2022 Jan. 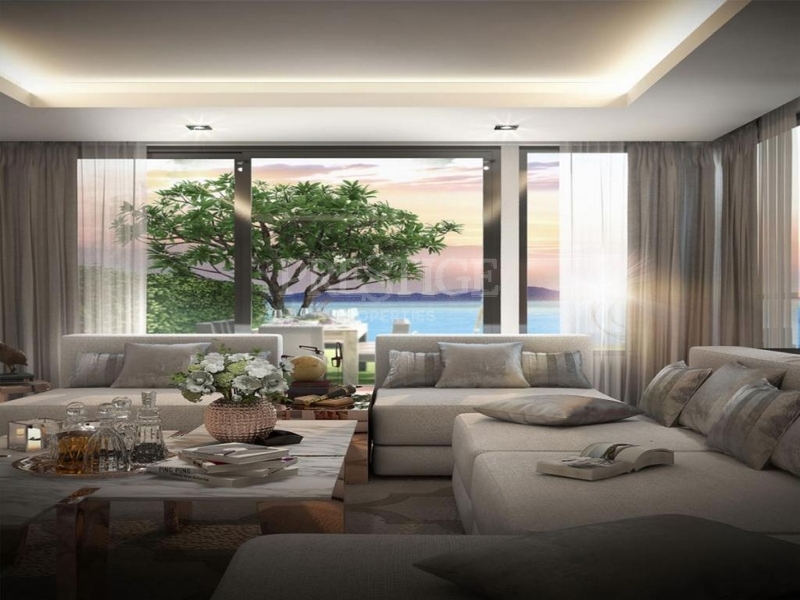 The project will off a 6% rental guarantee for 3 years. 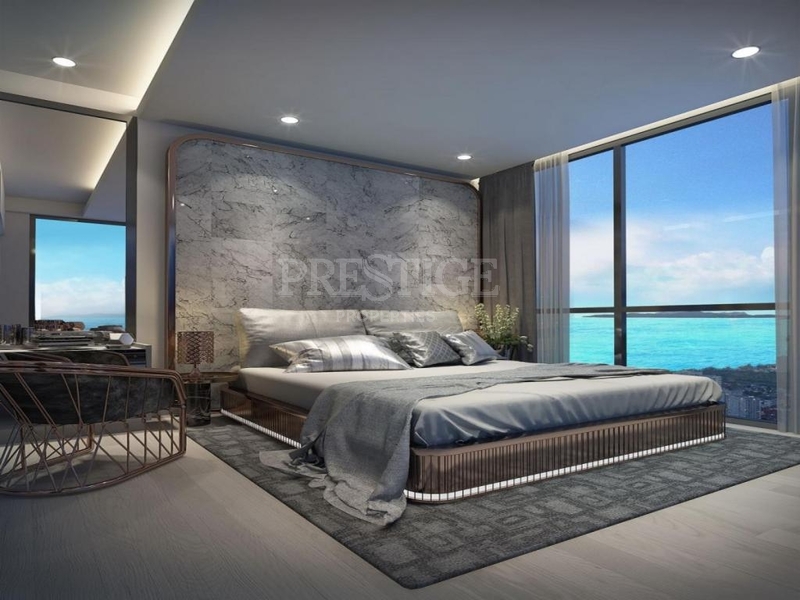 The condominium itself has excellent communal facilities including a swimming pool, gym, Jacuzzi and Sauna, garden, restaurant, children's play area, covered parking, and of course, 24-hour manned security with additional CCTV coverage for your added peace of mind. 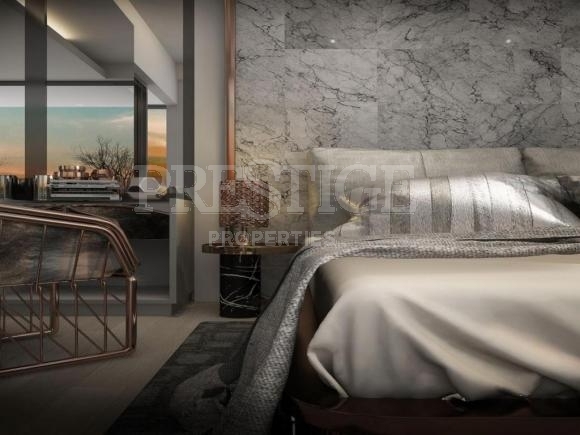 This luxurious project offers 1 and 2 bedroom condos.